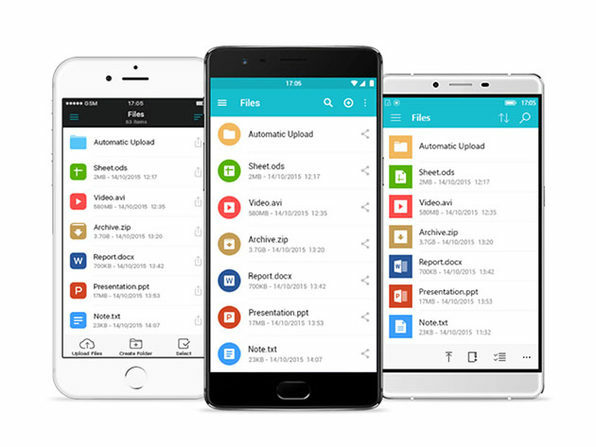 You've got too many files in your life to effectively manage on just one device, which is where pCloud comes in handy. 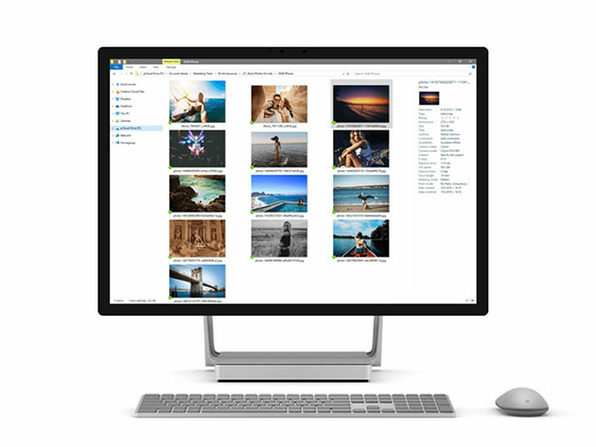 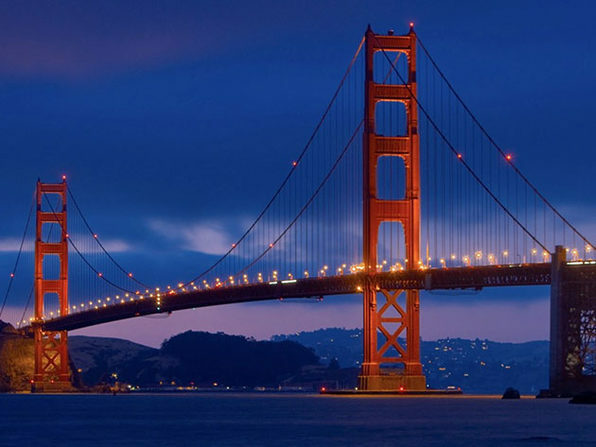 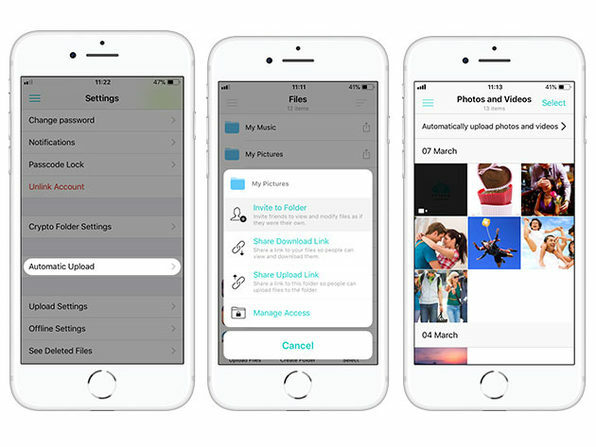 A supremely secure web storage space for all of your photos, videos, music, documents, and more, pCloud gives you an easily accessible place to store your valuables without taking up any precious data on your devices. 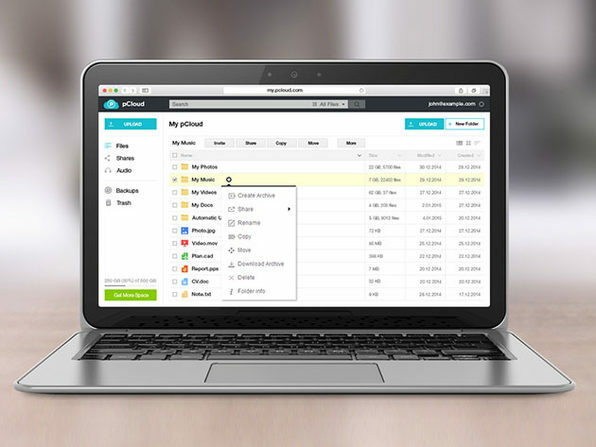 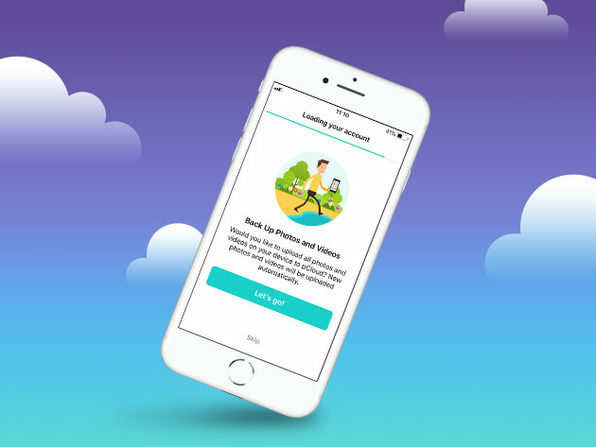 With unrivaled transfer speed and security, pCloud makes saving and sharing memories extremely easy.